Scientific Advisory Board - Apollomics, Inc.
Our world-renowned advisors provide strategic guidance towards development of our clinical programs. Frank McCormick, PhD, FRS, is a Professor at the UCSF Helen Diller Family Comprehensive Cancer Center. Prior to joining the UCSF faculty, Dr. McCormick pursued cancer-related work with several Bay Area biotechnology firms and held positions with Cetus Corporation (Director of Molecular Biology, 1981-1990; Vice President of Research, 1990-1991) and Chiron Corporation, where he was Vice President of Research from 1991 to 1992. In 1992 he founded Onyx Pharmaceuticals, a company dedicated to developing new cancer therapies, and served as its Chief Scientific Officer until 1996. At Onyx Pharmaceuticals, he initiated and led drug discovery efforts that led to the approval of Sorafenib in 2005 for treatment of renal cell cancer, and for liver cancer in 2007, and the approval of ONYX-015 in 2006 in China for treatment of nasopharyngeal cancer. Sorafenib is being tested in multiple indications worldwide. In addition, Dr. McCormick’s group led to the identification of the CDK4 kinase inhibitor, Palbociclib, approved for treating advanced breast cancer. Dr. McCormick’s current research interests center on the fundamental differences between normal and cancer cells that can allow the discovery of novel therapeutic strategies. Dr. McCormick holds the David A. Wood Chair of Tumor Biology and Cancer Research at UCSF. 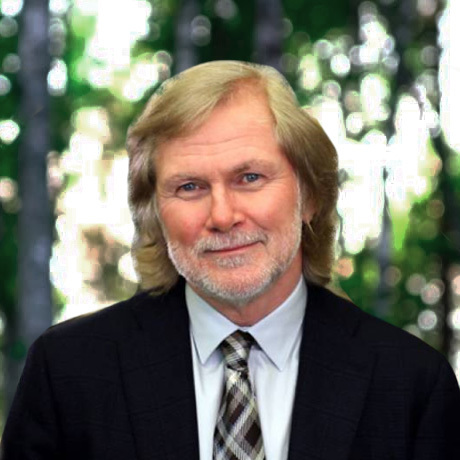 Dr. McCormick is the author of over 320 scientific publications and holds more than 20 issued patents. He was Director of the Helen Diller Family Comprehensive Cancer Center from 1997 to 2014. He also served as President, 2012-2013, for the American Association for Cancer Research (AACR). Since 2013 he has taken a leadership role at the Frederick National Lab for Cancer Research, overseeing an NCI supported national effort to develop therapies against Ras-driven cancers. These cancers include most pancreatic cancers, and many colorectal and lung cancers, and are amongst the most difficult cancers to treat. Robert A. Figlin, MD, FACP, is the Steven Spielberg Family Chair in Hematology Oncology, Professor of Medicine and Biomedical Sciences, Director of the Division of Hematology/Oncology, Deputy Director of the Samuel Oschin Comprehensive Cancer Institute and Deputy Director, Integrated Oncology at Cedars-Sinai Medical Center in Los Angeles, California. Dr. Figlin received his medical degree from the Medical College of Pennsylvania. He completed his residency and chief residency in internal medicine at Cedars-Sinai Medical Center and a fellowship in hematology/oncology at the David Geffen School of Medicine at UCLA. He is an Emeritus Professor of Medicine and Urology at the David Geffen School of Medicine at UCLA. 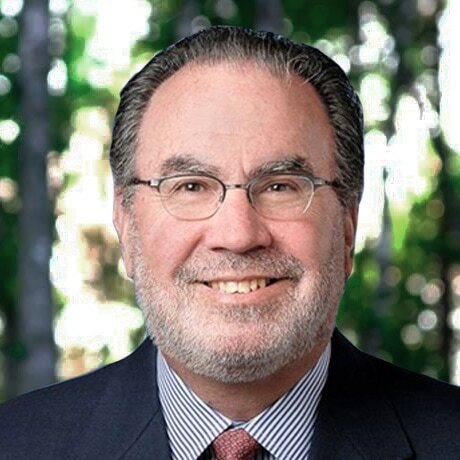 Prior to joining Cedars-Sinai, Dr. Figlin was the Arthur and Rosalie Kaplan Endowed Chair of the Department of Medical Oncology and Therapeutics Research, and the Associate Director for Clinical Research at the City of Hope Comprehensive Cancer Center. Prior to that, Dr. Figlin served as the Henry Alvin and Carrie L. Meinhardt Endowed Chair in Urologic Oncology and Professor of Medicine and Urology in the Divisions of Hematology/Oncology and Urologic Oncology at the David Geffen School of Medicine at UCLA. Dr. Figlin joined the UCLA faculty as Assistant Professor of Medicine in the Division of Hematology/Oncology and was appointed Co-Director of the Jonsson Comprehensive Cancer Center’s Oncology Program. He also held the post of Medical Director of the Thoracic and Genitourinary Oncology Program in the Departments of Medicine, Surgery and Urology, and served as Program Director of Solid Tumor Developmental Therapeutics within the Cancer Center. Dr. Figlin serves as Editor for Kidney Cancer Journal, and his studies have appeared in Clinical Cancer Research, Journal of Clinical Oncology, New England Journal of Medicine, Lancet, JNCI, Lancet Oncology, and Journal of Urology, among others. He has authored over 350 peer reviewed articles, more than 70 book chapters, and has published as editor multiple books in kidney cancer. He is the Editor of the recently released book by Springer Science entitled, Renal Cell Carcinoma: Translational Biology, Personalized Medicine, and Novel Therapeutic Targets. A nationally recognized leader in genitourinary and thoracic oncology, Dr. Figlin’s research focuses on renal cell carcinoma and thoracic malignancies. He established and directs the Kidney Cancer Program at Cedars-Sinai Medical Center, which aims to understand the biology of kidney cancer and translate that knowledge into novel treatment approaches. His leadership in developing novel anticancer drugs that avoid the toxicity associated with standard treatments furthers Cedars-Sinai’s tradition of compassionate patient care.